**HOT!! 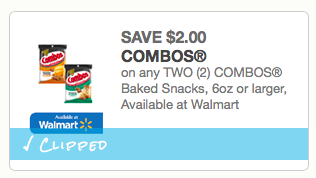 ** $2/2 Combo's coupon! With Store deal's! Tag friend's or Share this post! Not seeing any more deal's for this week, but definitely a print now and save for later coupon, if you don't have a Meijer close by!